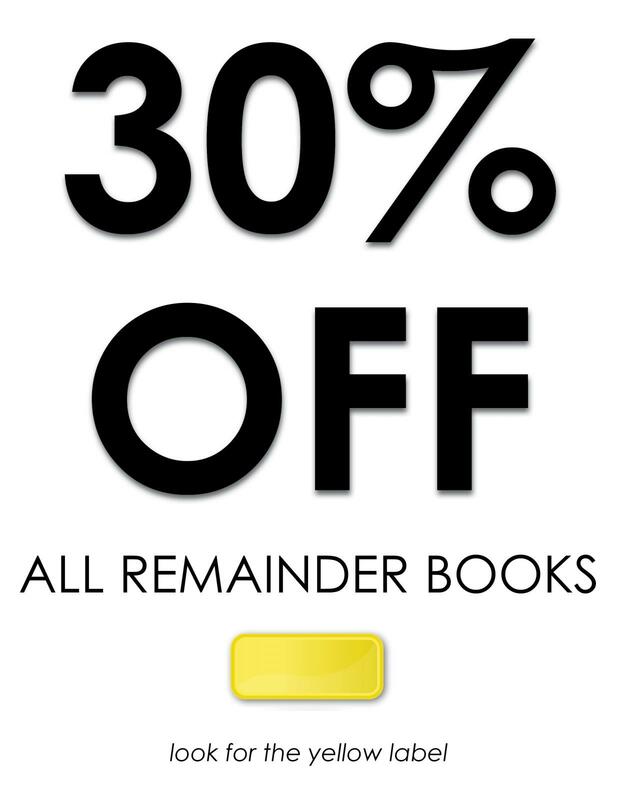 All remainder books at Off Square Books are on sale for 30% off. Stop by the bargain section and see what you might find. 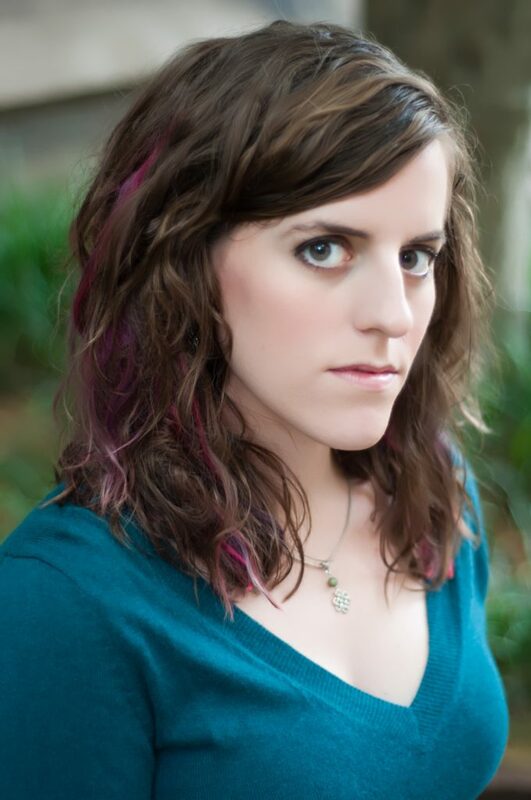 Claire Legrand reads her YA Fantasy novel Furyborn at Off Square Books on Tuesday, June 5th. Furyborn is an epic fantasy of otherworldly beings, antiheroes, and intricate world-building. As Rielle strives to control her elemental magic to fulfill a prophecy and win the prince she secretly loves, we also follow Elianna, an assassin known as Dread, as she struggles to protect her family and maintain her morality amidst the growing darkness in her soul. Rielle and Elianna are separated by thousands of years, but both are forces to be reckoned with as they shape the futures of the kingdoms they hold dear. 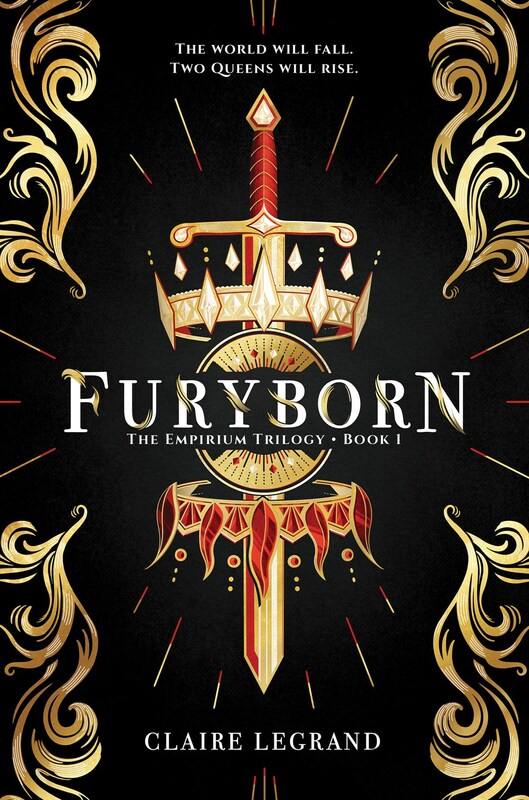 Furyborn is the first selection for our new Teen's First Subscription, which you can learn about here. 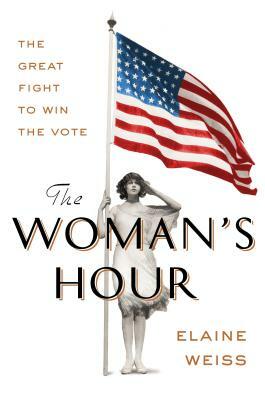 Pre-order a signed copy online or call 662-236-2207. 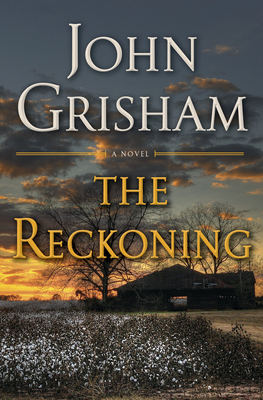 Pre-order a signed first edition of the next John Grisham novel, which releases on October 23rd. Square Books, Jr. hosts scores of writers every year who sign wonderful, fun, or important books here, and often those who wish to get the book—for whatever reason—miss the opportunity. 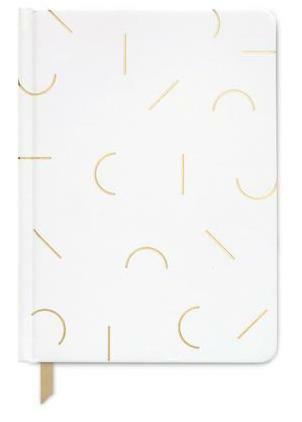 With a TEEN'S FIRST subscription, you—or, if you are purchasing this as a gift, your teen—will be guaranteed signed books and you will be forming the foundation for a life of reading and a lovely, valuable personal library, too! 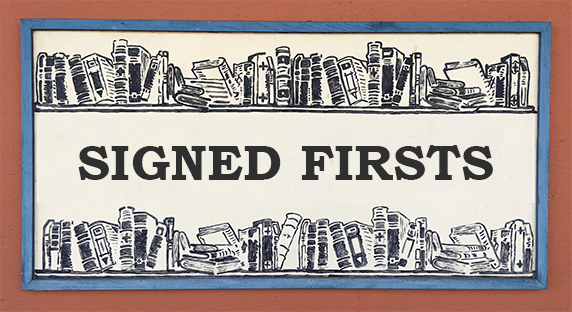 Starting in June 2018, a subscription gets you three signed books for this year. 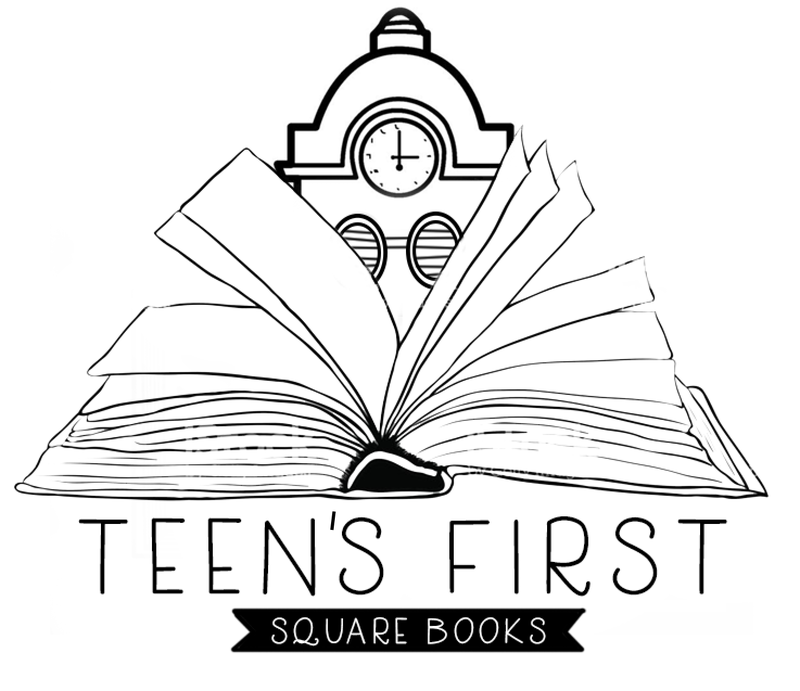 The first pick is Claire Legrand's Furyborn, who reads at Off Square Books on June 5th. 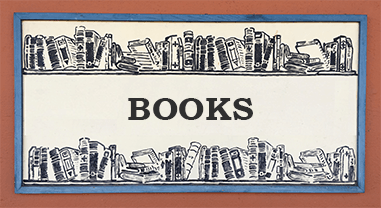 Provide us your name, mailing address, and preferred method of billing, and we will send you a book in June, September, and November. There is no additional charge for the signing—all books are billed at list price, plus postage. 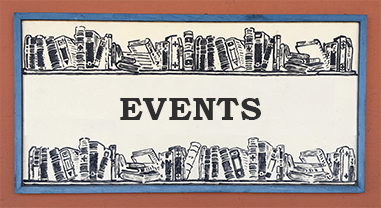 For more information, please contact sami@squarebooks.com or call 662-236-2207. 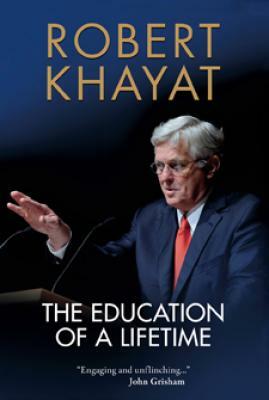 Learn from the extraordinary life and career of former University of Mississippi Chancellor Robert Khayat in his memoir The Education of a Lifetime. Last week at Square Books, master biographer Walter Isaacson discussed his latest book Leonardo Da Vinci, which offers an inspiring portrait of the timeless genius. We have signed copies. 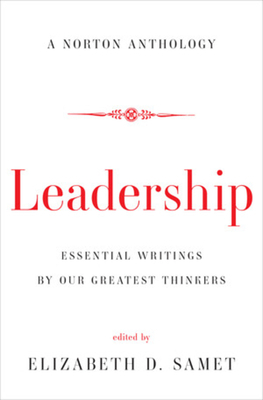 The essays included in Leadership: Essential Writings by Our Greatest Thinkers ponder leadership and the genesis of leaders. Wyatt Waters' beautiful portraits of Oxford in An Oxford Sketchbook make for a perfect gift for any Oxonian, especially one who is moving away. 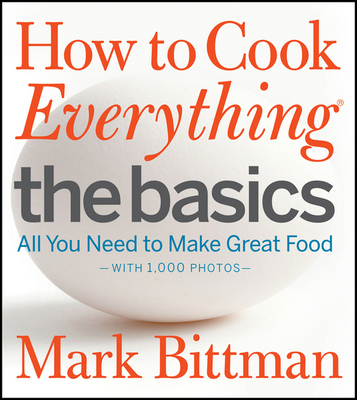 Mark Bittman's highly acclaimed, bestselling book How to Cook Everything is an indispensable guide for any modern cook...the next best thing to having Mark Bittman in the kitchen with you. 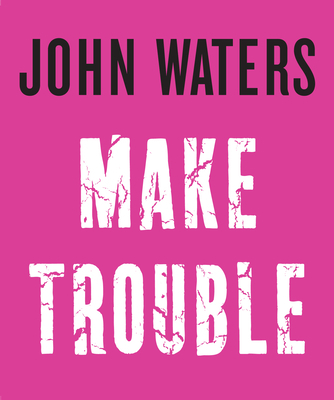 Hear the wisdom of filmmaker and provocateur John Waters in his graduation-speech-turned-book Make Trouble. 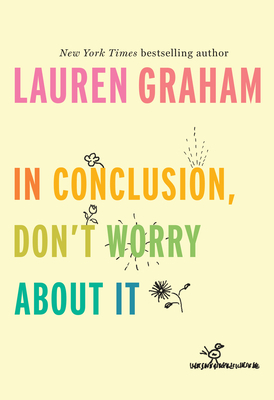 "Don't worry," says actress Lauren Graham in her book In Conclusion, Don't Worry About It. 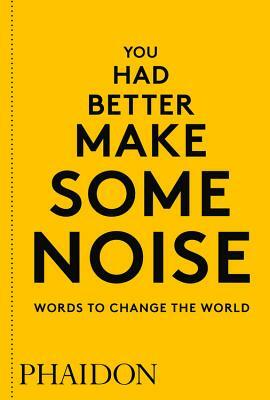 The book You Had Better Make Some Noise is filled with quotes from people like James Baldwin, Barack Obama, Toni Morrison, Audre Lorder, Susan Sontag, and more. 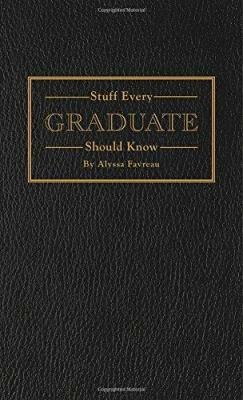 And reference the reliable Stuff Every Graduate Should Know. And don't forget that meeting! Plan for your next move! 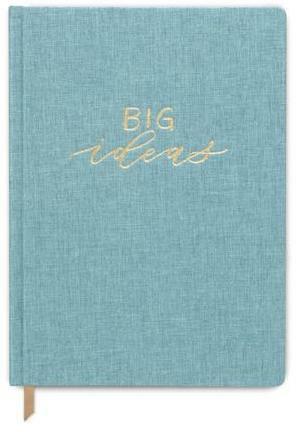 Write down your fears! Do Everything! 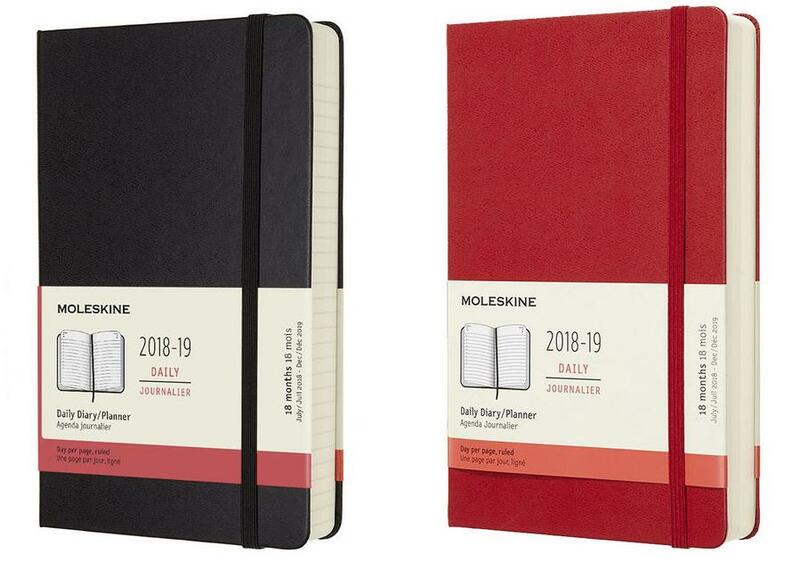 These planners and journals can help. See our wide selection at the main store. As a Green Power Switch program participant, in the month of March, approximately 20% of Square Books' electricity use came from renewable sources—a combination solar, wind, or biomass. In my home, this figure was closer to 40%, and, if the amount of power from hydroelectric sources is included, it approaches 50%. 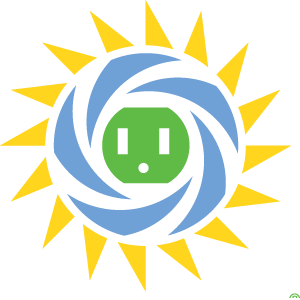 Renewable sources here presently cost more than other sources, and volunteering for this program adds a bit to one's utility bill. However, as the cost of renewable energy continues to decrease, then the amount of renewable energy one purchases, for the same amount of money, will increase. In Oxford-Lafayette County, Green Power Switch is implemented through Northeast Mississippi Power and Oxford Electric Department (662-232-2373). Square Books is proud to support renewable energy—at no extra cost to our customers—and we thank you for your support of Square Books. Happy Mother's Day! 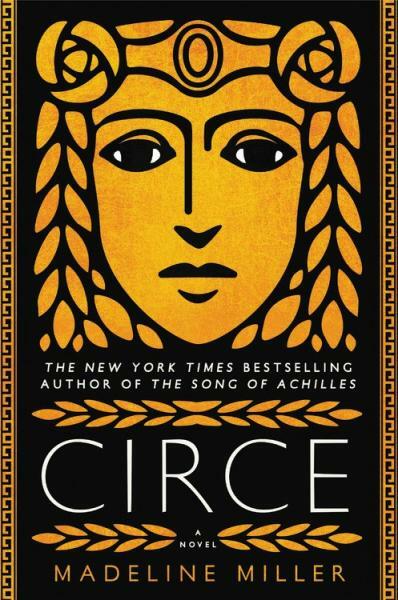 Show your mother you love her with the gift of a good book. It is usually the first question you ask after receiving an invitation to a gathering or event: "What can I bring?" Now you'll have the answer. Based on the popular monthly feature "What Can I Bring?" in Southern Living magazine, no matter what the occasion, you'll have the perfect dish. 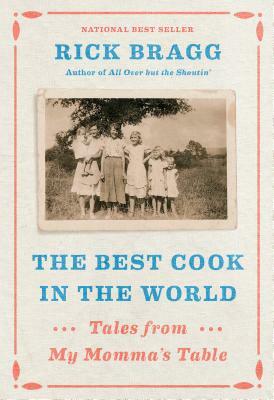 From the beloved, best-selling author of All Over but the Shoutin', a delectable, rollicking food memoir, cookbook, and loving tribute to a region, a vanishing history, a family, and, especially, to his mother. 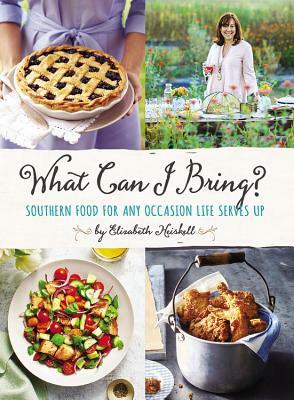 Includes seventy-four mouthwatering Bragg family recipes for classic southern dishes passed down through generations. 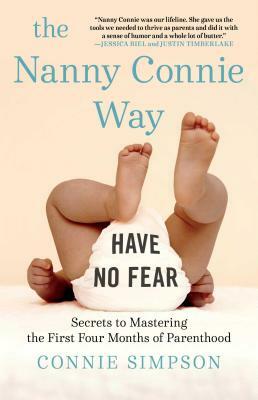 From the beloved nanny to stars like Jessica Biel and Justin Timberlake, Emily Blunt and John Krasinski, and Cash Warren and Jessica Alba comes a loving yet no-nonsense guide to the first four months of parenthood so you can raise a happy baby—and be happy parents. 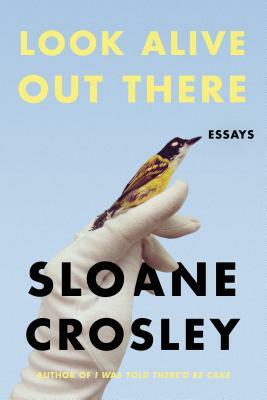 Call for signed copies before she reads on a special Thacker at the Graduate Hotel and a separate event the following night. Redefine the expectations for women in leadership roles with this New York Times bestselling volume of inspiring advice by the former communications director for Barack Obama and Hillary Clinton. 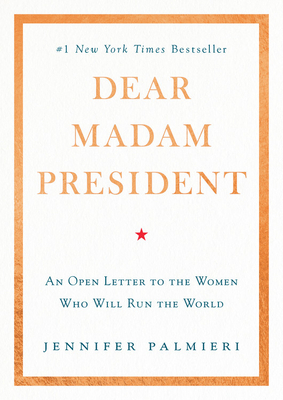 Framed as an empowering letter from Mississippian Jennifer Palmieri to the first woman president, and by extension, to all women working to succeed in any field, Dear Madam President is filled with forward-thinking, practical advice for all women who are determined to seize control of their lives-from the boardroom to the living room. 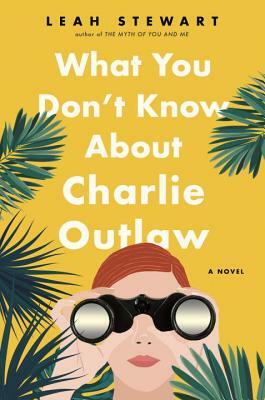 Caitlin Macy has written a modern-day version of The House of Mirth, not for the age of railroads and steel but of hedge funds and overnight fortunes, of scorched-earth successes and abiding moral failures. 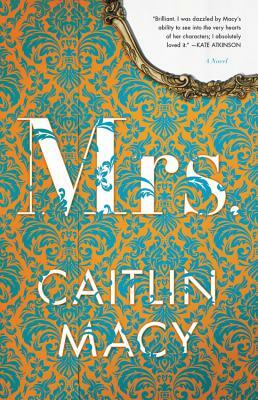 A brilliant portrait of love, betrayal, fate and chance, Mrs. marries razor-sharp social critique and page-turning propulsion into a memorable tapestry of the way we live in the 21st century. 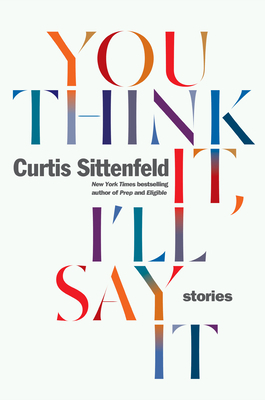 From the New York Times-bestselling author of I Was Told There'd Be Cake comes Look Alive Out There -- a brand-new collection of essays filled with her trademark hilarity, wit, and charm. The characteristic heart and punch-packing observations are back, but with a newfound coat of maturity. 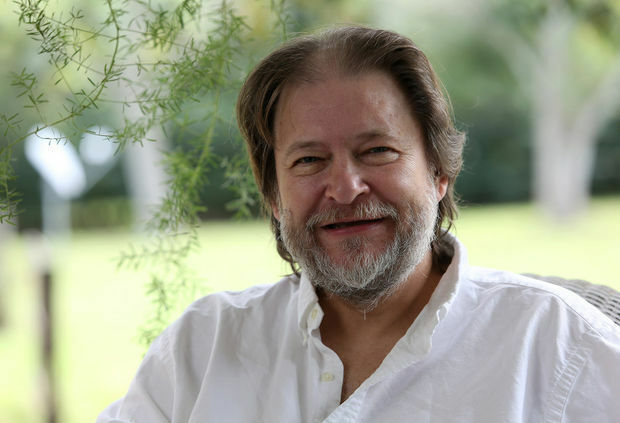 Rick Bragg's readers love his writing about family, and when this writer starts talking about food, and his mama's cooking, best to just get out of the way. Or his granddaddy, for that matter: "He crumbled fried cornbread into two glasses, poured in cold buttermilk, put in a dash of salt and pepper, and stuck in two blades of fresh green onion and two spoons. It was funny how such a simple thing could be so good." 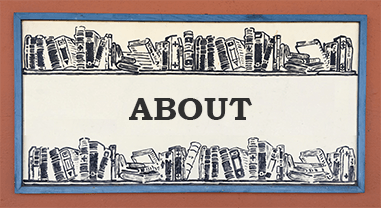 Rick Bragg has been coming to Square Books -- thankfully -- since All Over But the Shoutin', and we always leave his events happy and a bit awestruck. 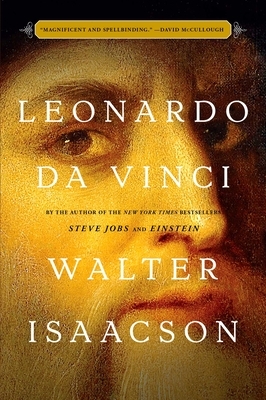 Don't miss him on this one when reads on Saturday, May 5th, or give us a call for a signed copy.